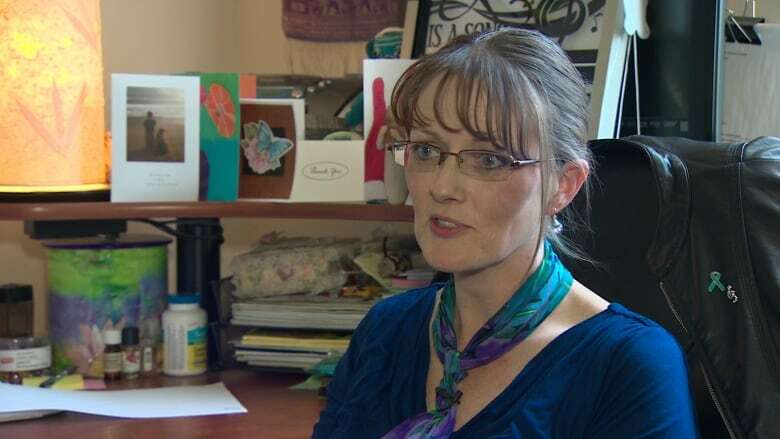 A sexual assault worker in Nova Scotia says services are limited for male victims, especially when it comes to follow-up care. From her tiny office in Truro, Margaret Mauger counsels sexual assault victims from all over the province. She's executive director of the Colchester Sexual Assault Centre. "Last year, I saw over 140 individuals come through the centre to access services and supports — 30 per cent of that number were males." One man regularly makes the hour-long drive to see Mauger in Truro because no other sexual assault centre will. "They flat-out told me that they couldn't help me because I'm a man," he says. His case is currently going through the courts in Alberta. A man has been charged in the assault that happened years ago. The case is under a publication ban. His identity is protected. 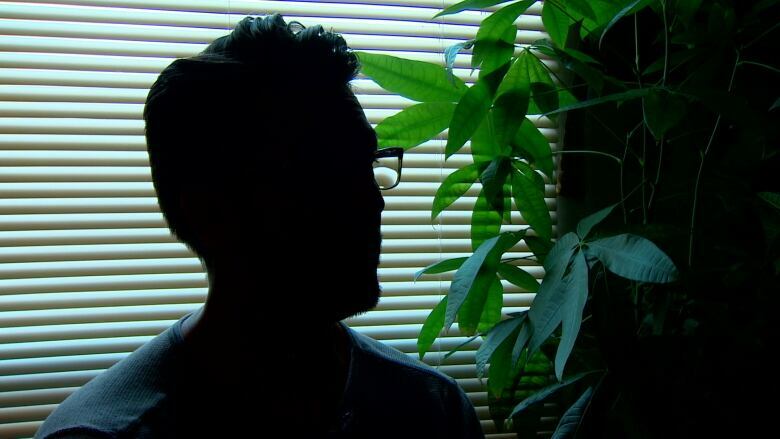 He says he didn't realize the lack of services for male victims in Nova Scotia until he reached out four years ago. "I felt that it was sexism. It furthered my frustration as a victim that you know once you put yourself on the line and you're looking for help — there's none there," he says. Being that it's Sexual Assault Awareness month, Mauger wants all men to know her door is always open — and she's encouraging other sexual assault centres to consider doing the same. Mauger says she doesn't want to downplay the important work support groups are already doing. "They've started the path, but it continues to focus mainly on women. And to me, the pendulum has swung too far one way and we need to bring it back to make sure that we are including everybody," she says. Private counselling is available for any sexual assault victim in Nova Scotia. The difference with sexual assault centres is they're free of charge. The man who agreed to speak to CBC News says his sessions with Mauger have helped him heal. "Telling your family and friends is the first step. But going to a professional helps you make sense of it and makes you realize that it wasn't your fault."